Leuschen Transportation has a contract with the City of Greater Sudbury through 2018 to provide transportation for persons who have physical disabilities. 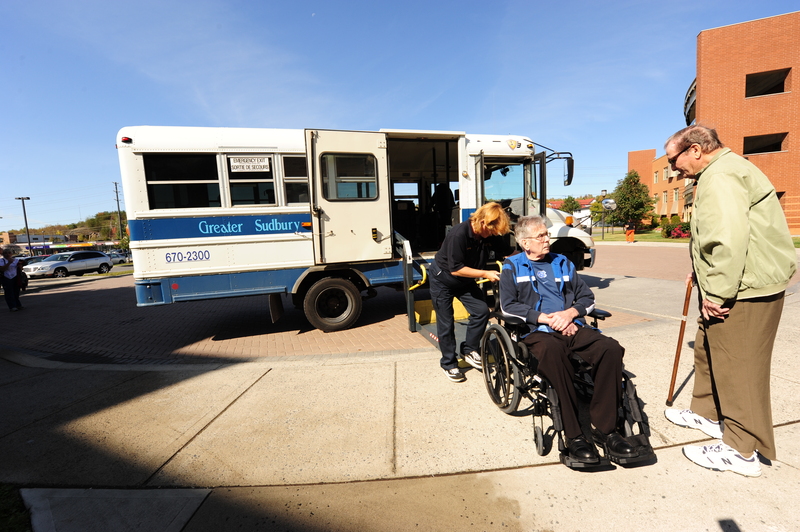 Leuschen has been the supplier of these services since the Handi-Transit program began in 1985, and performs over 150,000 trips per year. For further information about our Handi-Transit services, please visit http://www.greatersudbury.ca/living/accessibility/handi-transit.